4 Reasons to give Suspension Training a try! VIEW MY FULL TRX VIDEO LIBRARY HERE! If you are like most people you can’t always make it to the gym or you refuse to step foot in one because of one fearful reason after another. There is no reason to make a multitude of excuses any longer about working out when there is an easy solution that any body type can utilize at an affordable price. One of my favorite home gym pieces of equipment is the suspension trainer, check out this link to get your hands on my favorite brand, the TRX. 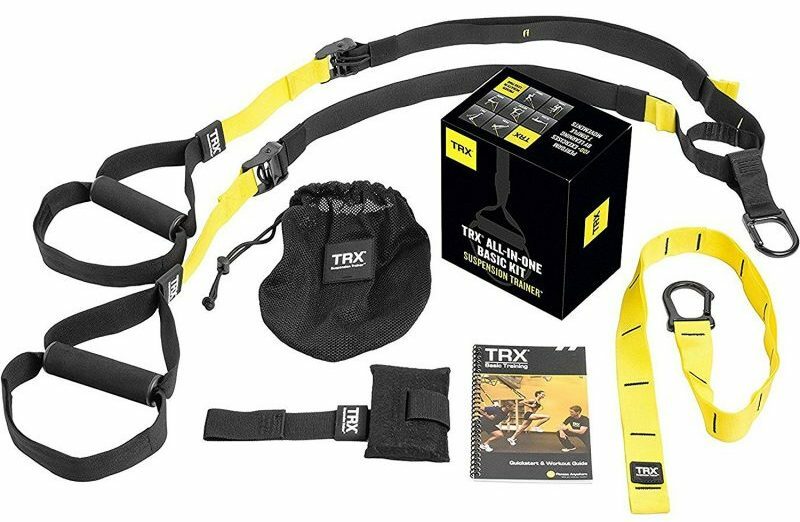 TRX Training – Suspension Trainer Basic Kit + Door Anchor, Complete Full Body Workouts Kit for Home and on the Road . Here are the 4 reasons I think it’s a must for any BODY! This lends to portability anywhere you travel or want to workout. Throw it in a backpack and take it to the park or next time you travel pack it in your suitcase. The TRX comes with a longer strap for wrapping around objects as an anchor point and also a door stopper. So whether it’s a tree or a door you are in business! 2. The TRX is a full body workout that is working the core with every movement. Due to the angle you have to place your body with each movement it’s imperative you keep your abdominal muscle cinched in keeping your back straight and tight. Avoid slouching or arching to make sure your back is protected. The hands or feet are gripping the handles at any given exercise which means the opposite half of the body is in contact with the floor making each exercise ‘close chained’. The compression through the joints of the body parts making contact with the ground are great for promotion of stability and balance. It also causes multiple muscles to fire at once, making the most of each movement! When you wake up the next day wondering why you are sore all over you will then understand that TRX is deceptively harder than it actually feels. The suspension trainers rely on gravity and angles to increase the intensity of each exercise. 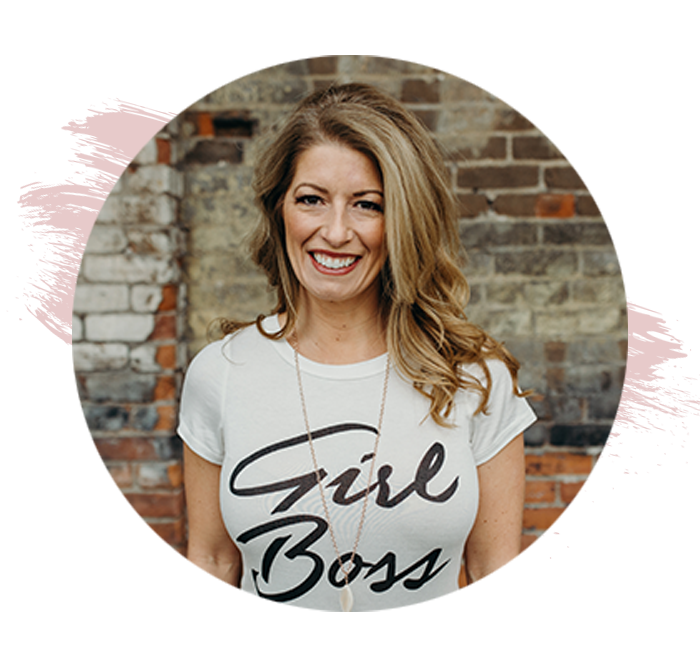 This is good news when you are first starting out! You have complete control over how hard it feels based on your position under the anchor points. Unlike dumbbells, barbells, kettlebells etc which require a large expensive set to increase resistance, simply changing your foot placement increases your resistance. Which also allows you to move from one movement on the TRX to another very fluid and fast. Decreasing time between different movements allows you to work the whole body! The TRX in itself is a whole gym, the fact that you can get a whole body workout anywhere at a price equivalent to a couple months of gym membership is reason enough to make the purchase! View my full TRX Workout below or download and save it for later! Get Your TRX Suspension Kit Here! Watch my TRX Intro Video above and follow each video tutorial before attempting workout. GET YOUR TRX SUSPENSION KIT NOW!